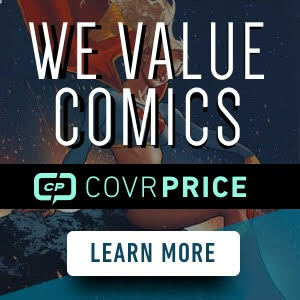 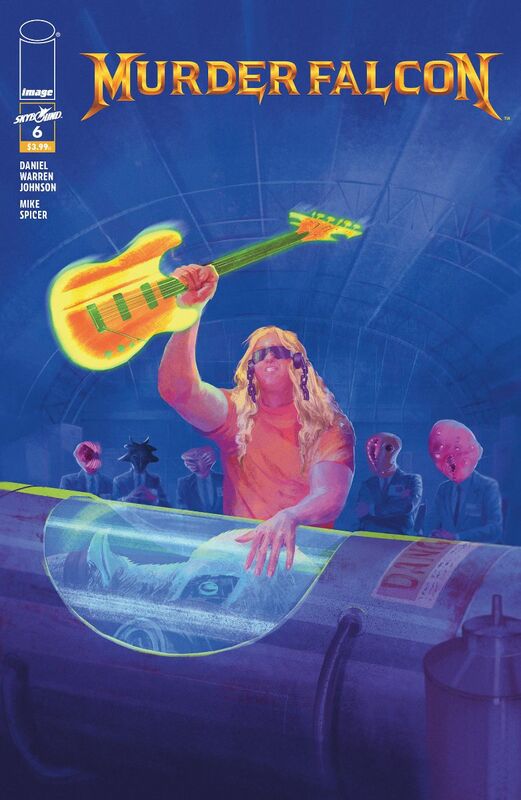 Each issue of the head-banging action series features a variant cover that pays tribute to a different classic heavy metal album cover. 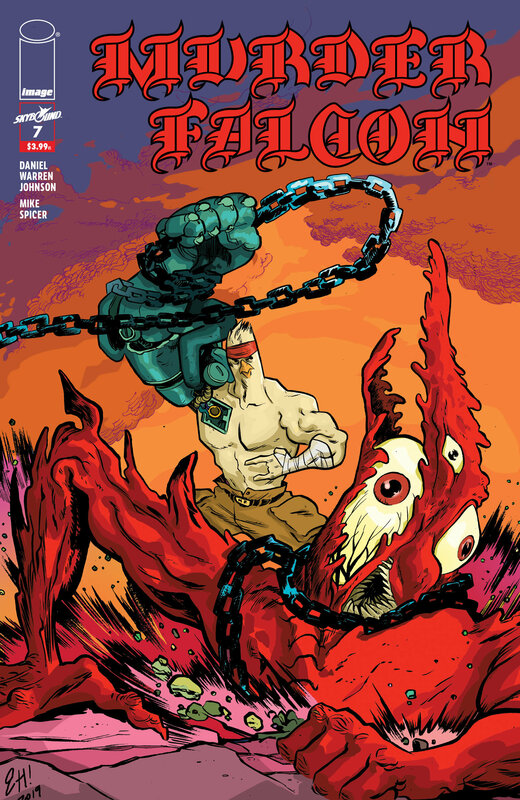 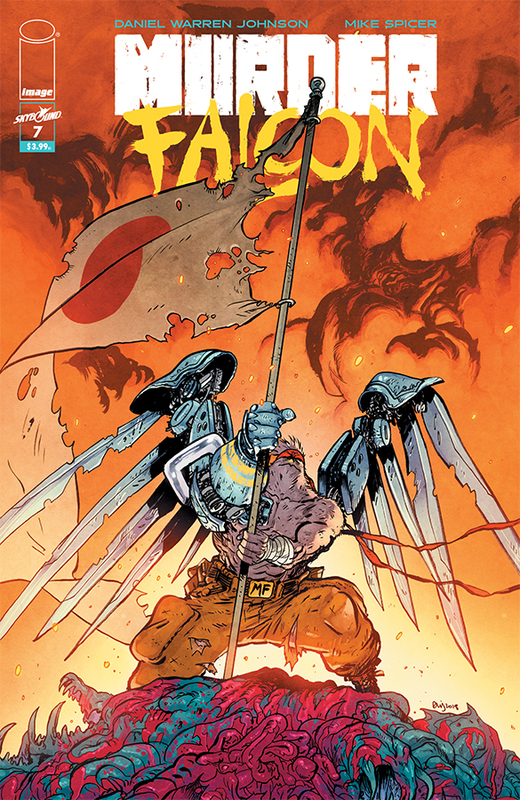 Murder Falcon #6’s “Heavy Metal” variant cover, with art provided by acclaimed Redlands artist Vanesa Del Rey, homages Megadeth’s Rust in Peace. 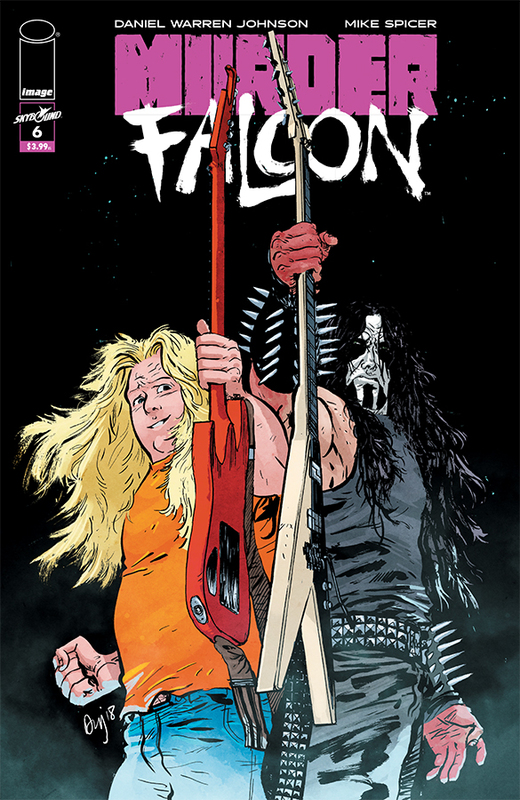 Eisner Award-winning artist Erica Henderson (The Unbeatable Squirrel Girl ) provides the art for Murder Falcon #7’s “Heavy Metal” variant cover, which salutes Dio’s iconic debut album Holy Diver.